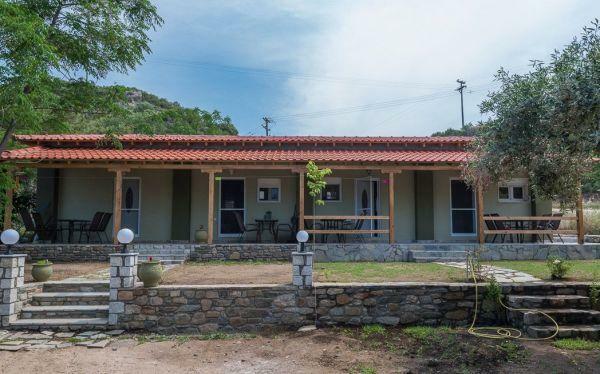 Καταλύματα στη Συκιά Χαλκιδικής | Βρείτε ξενοδοχεία, δωμάτια, διαμερίσματα και στούντιο. 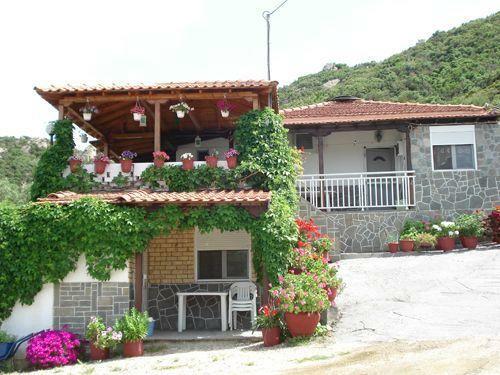 The Sykia is one of the oldest historic village of Halkidiki and is built in a valley after Sarti. 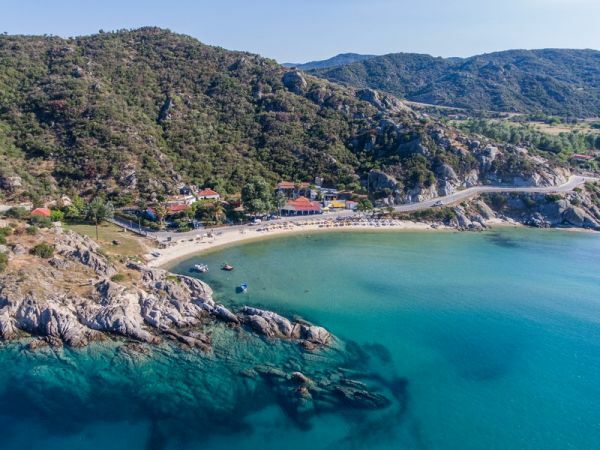 Front there is a large beach of Agios Ioannis and around there are many coves and small beaches. 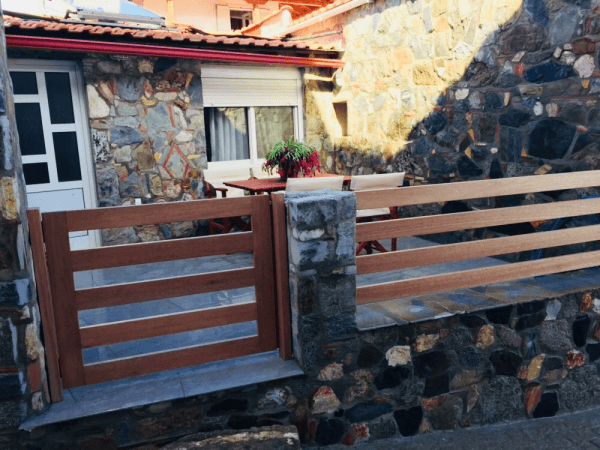 The Sykia has retained its traditional character and the streets are ideal for walking and exploring. 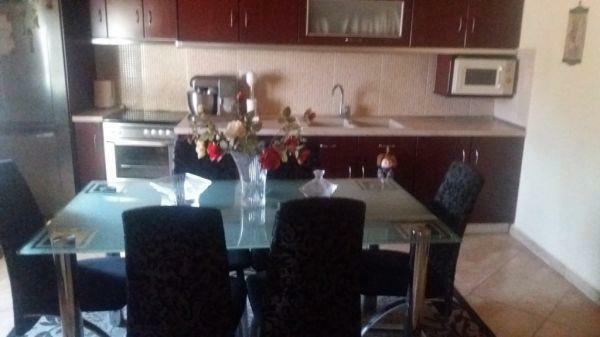 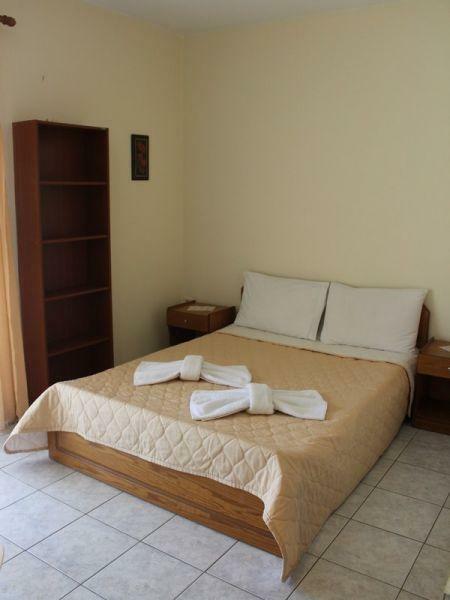 Has been developed and although it has no big hotels, but you will find many rooms and apartments near to the beaches. 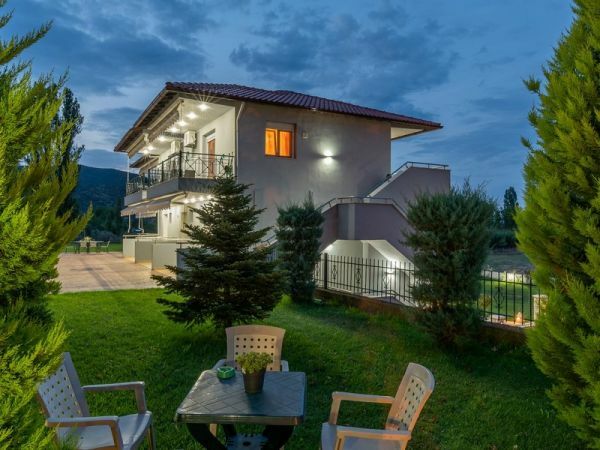 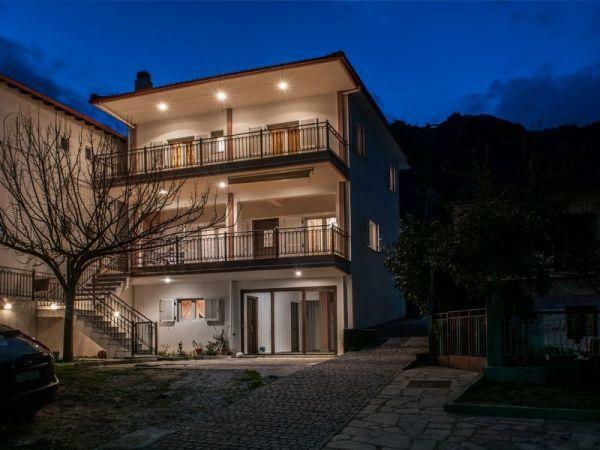 Contact all accommodation in Sykia. 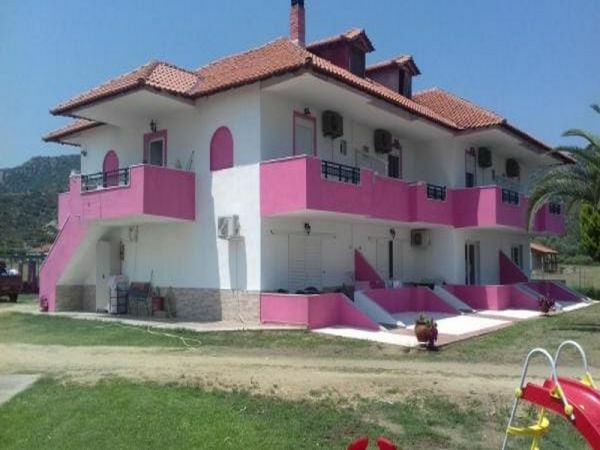 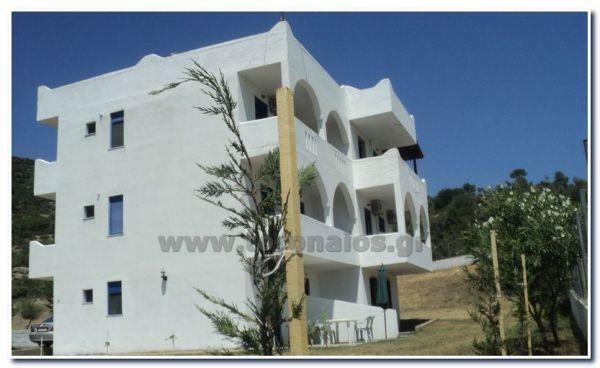 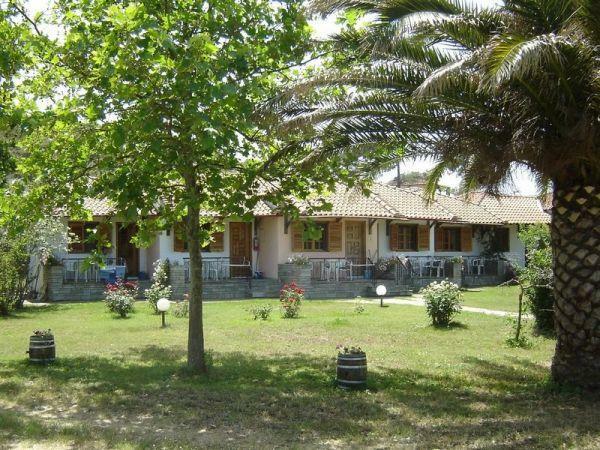 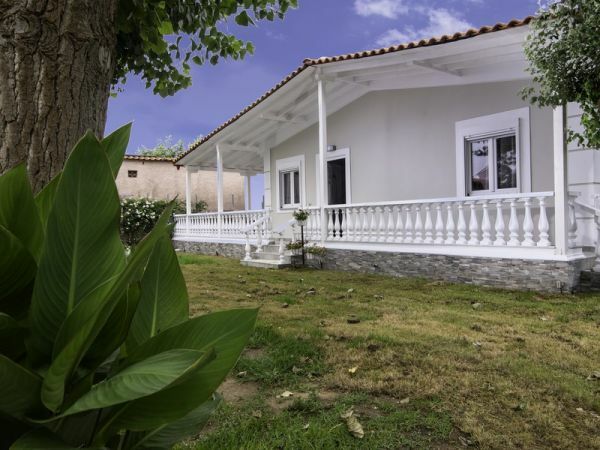 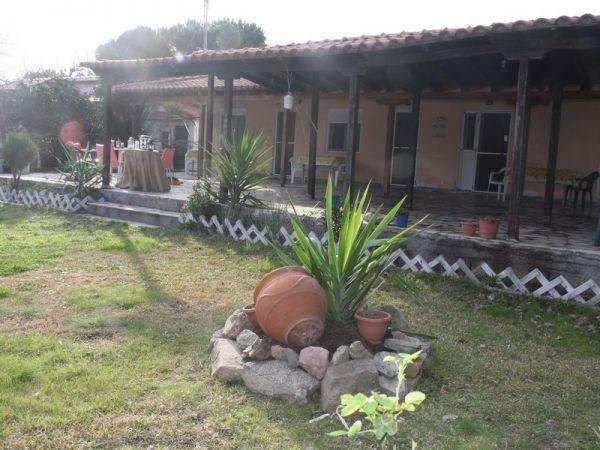 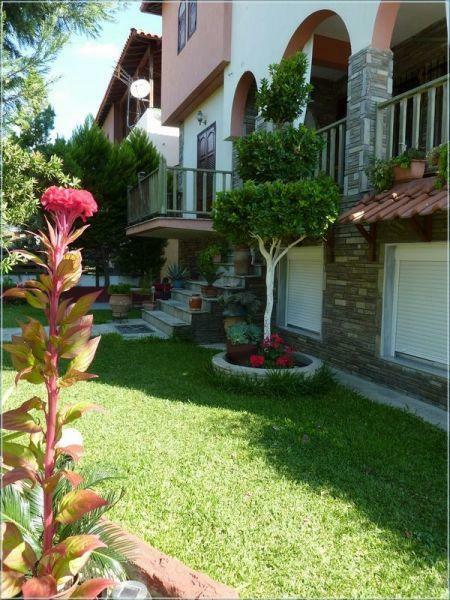 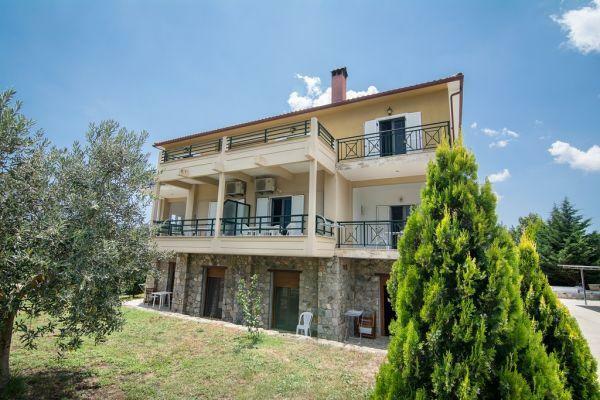 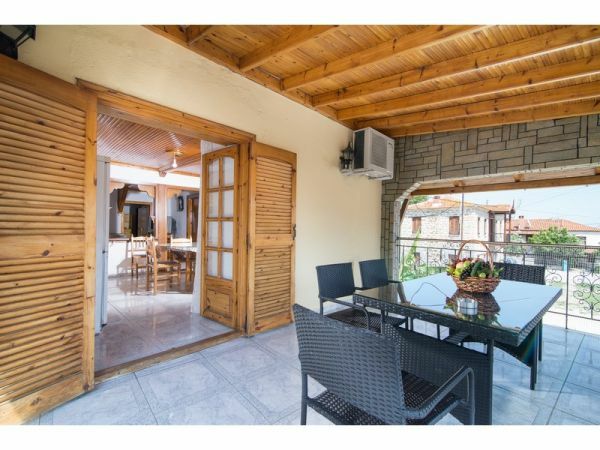 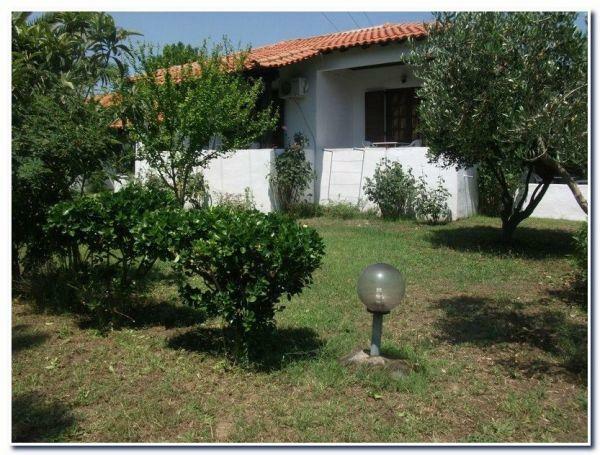 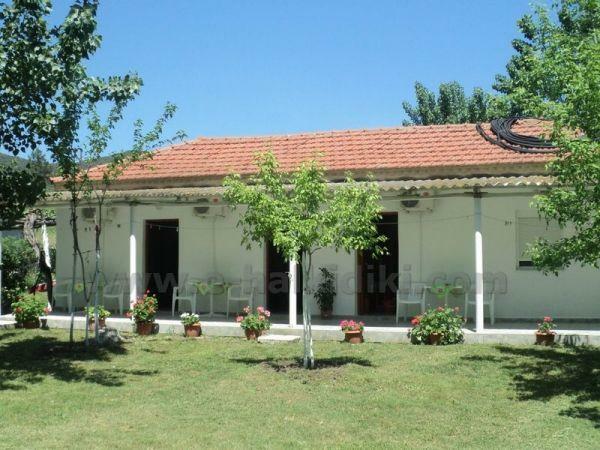 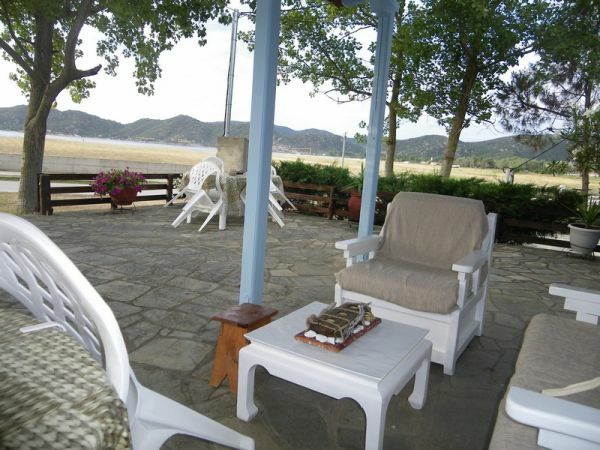 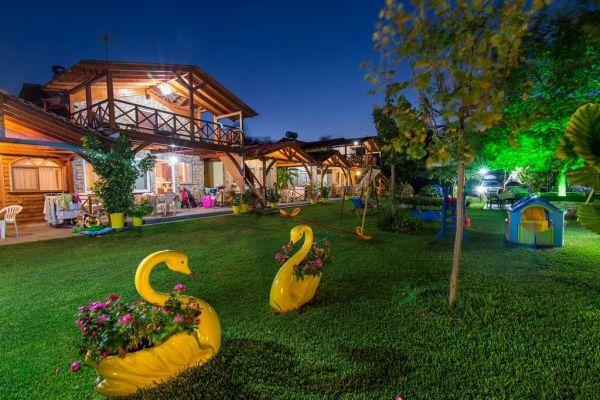 Seaside summer residence rent in Sykia Chalkidikis 200meters from the sea,ideal for one family or 4 persons. 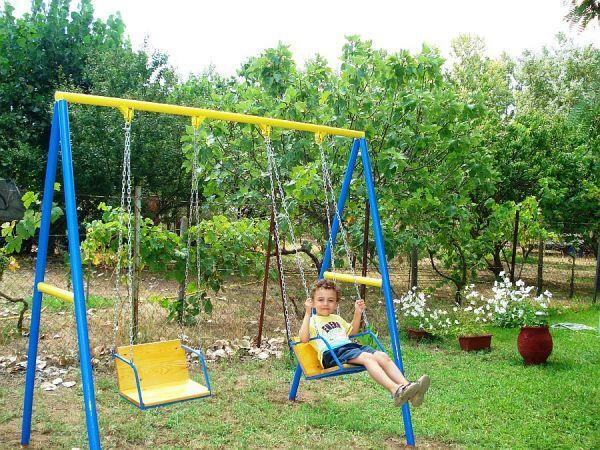 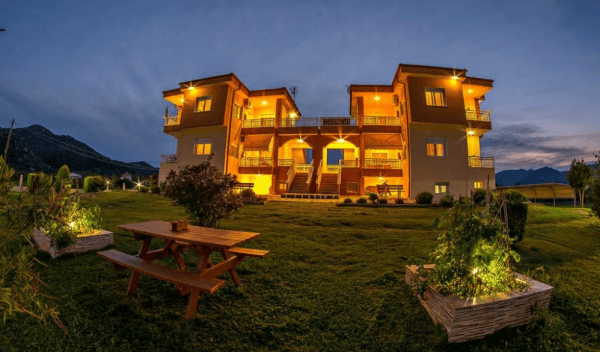 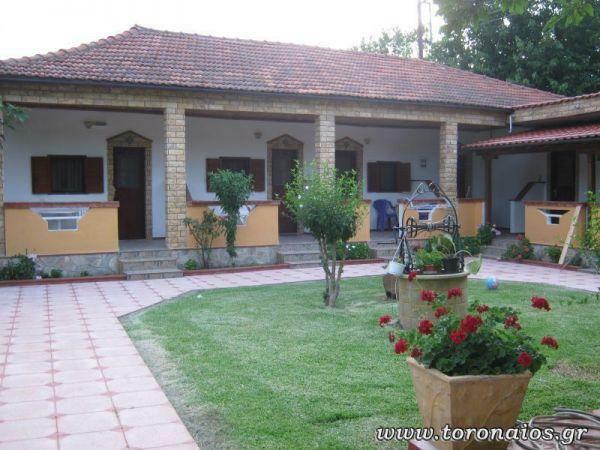 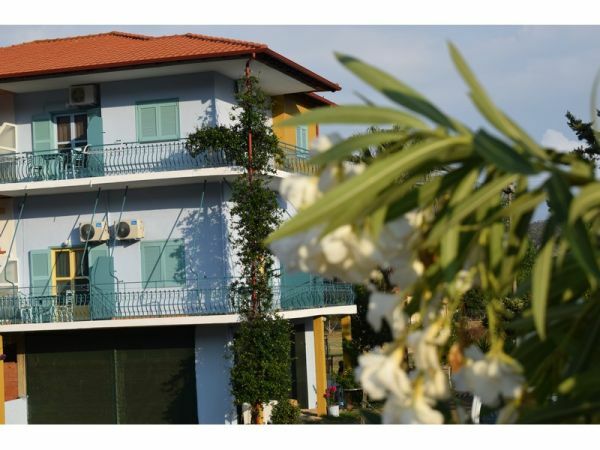 Provides 2 big rooms,bathroom,kitchen,big balcony,huge garden with grass, free wifi, parking, solar water heaters, fans, tv. 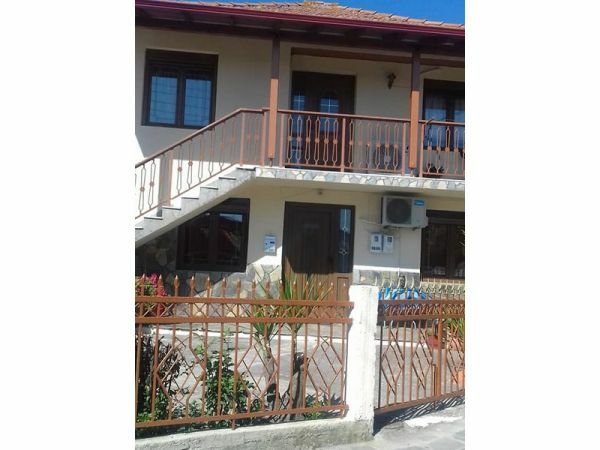 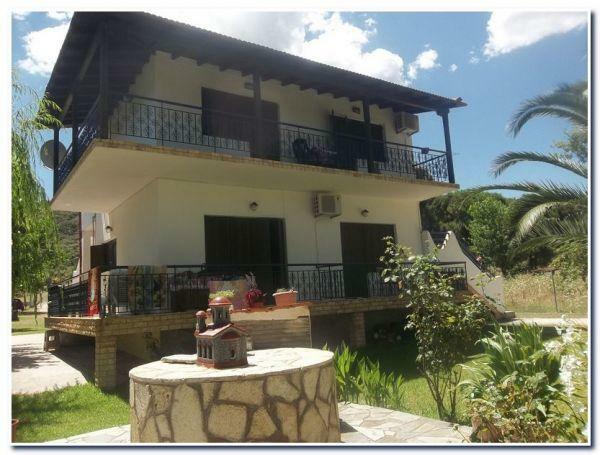 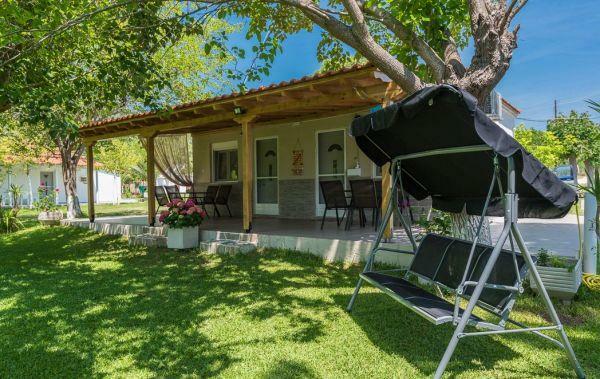 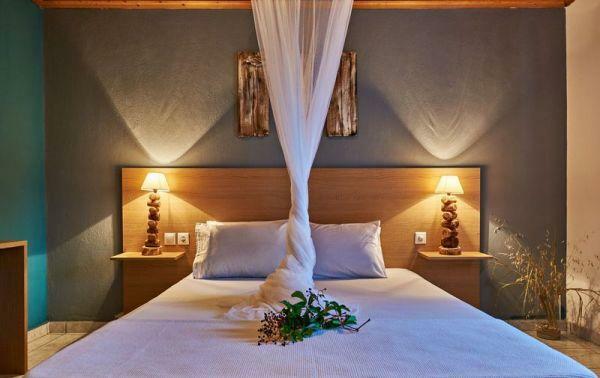 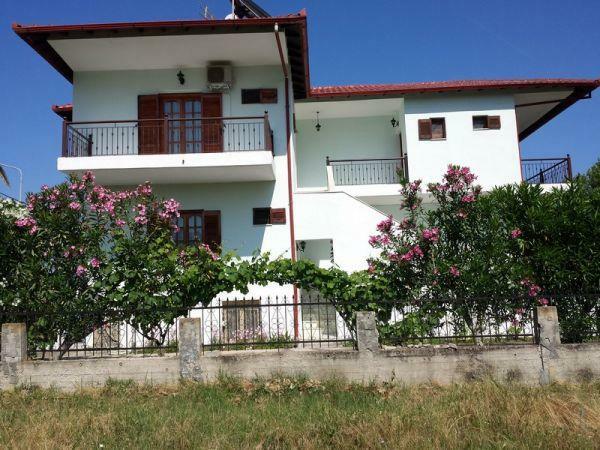 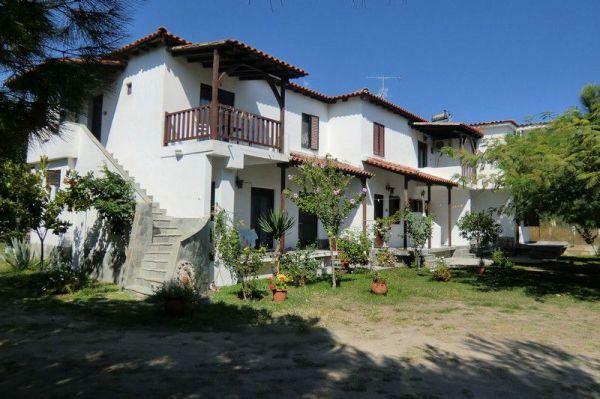 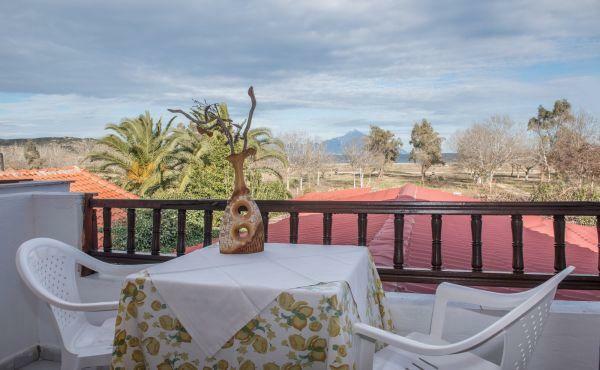 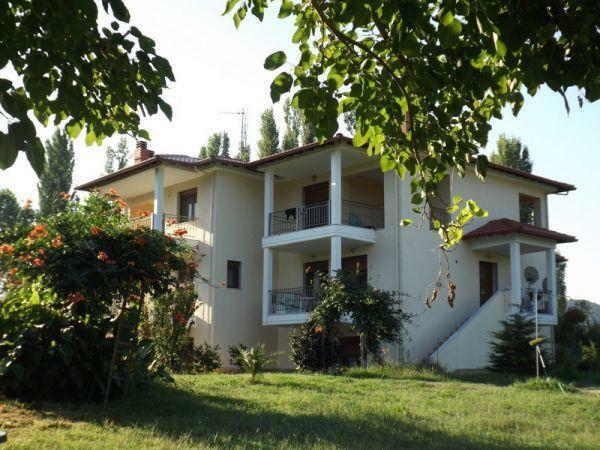 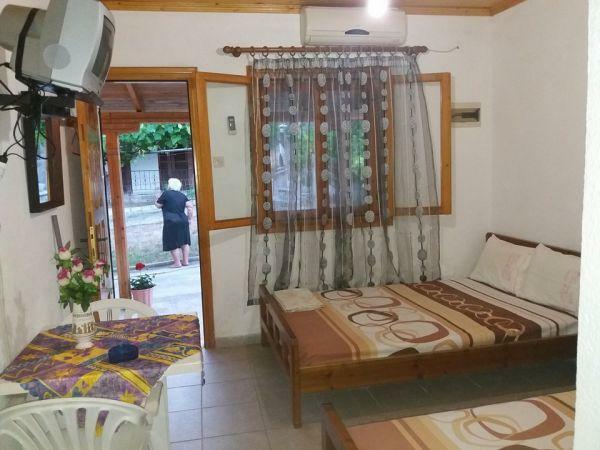 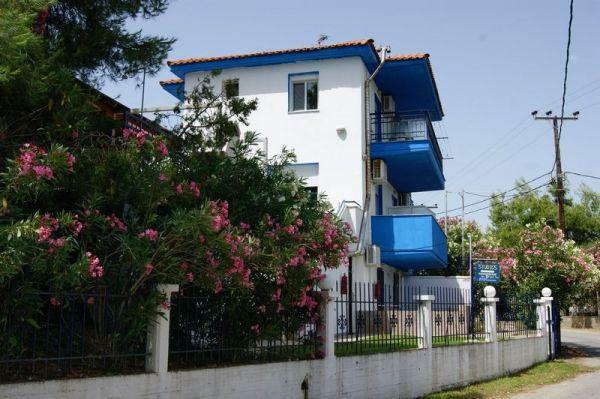 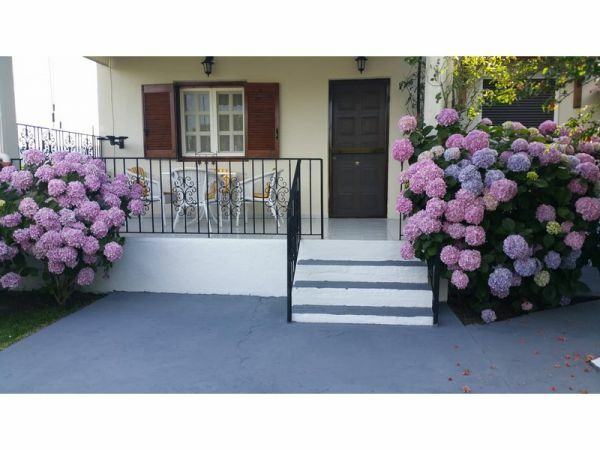 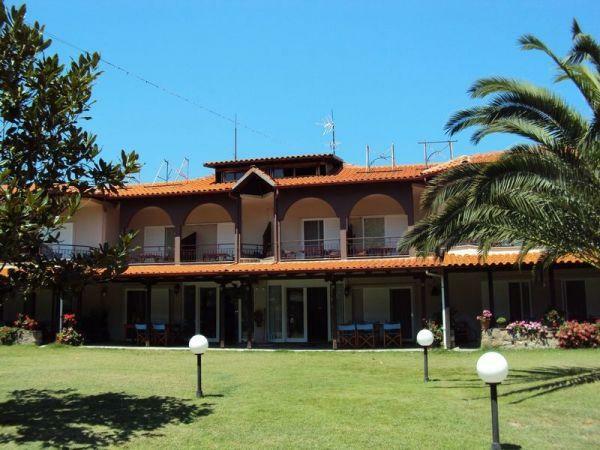 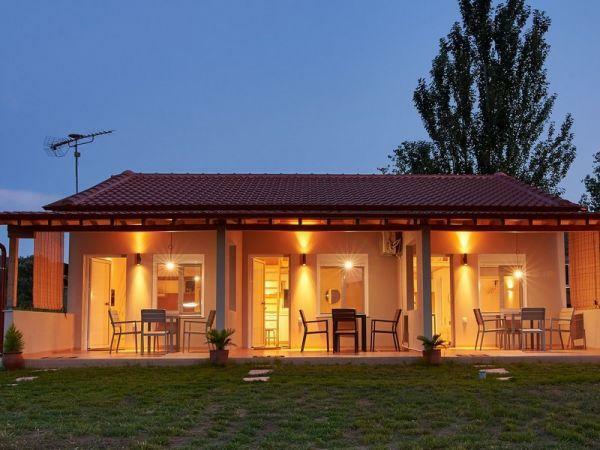 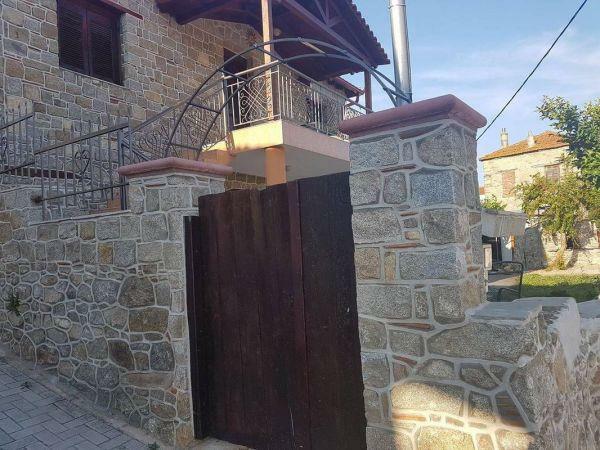 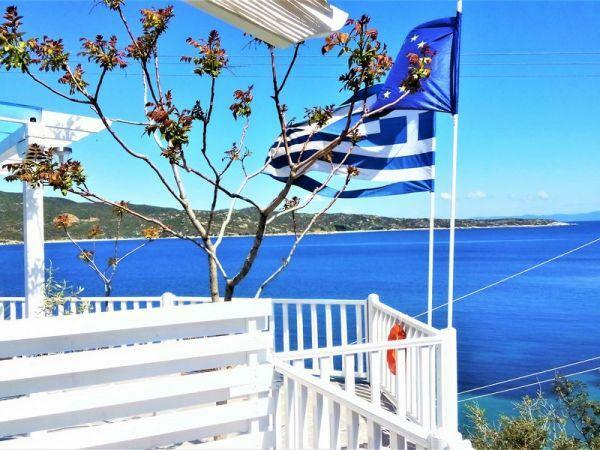 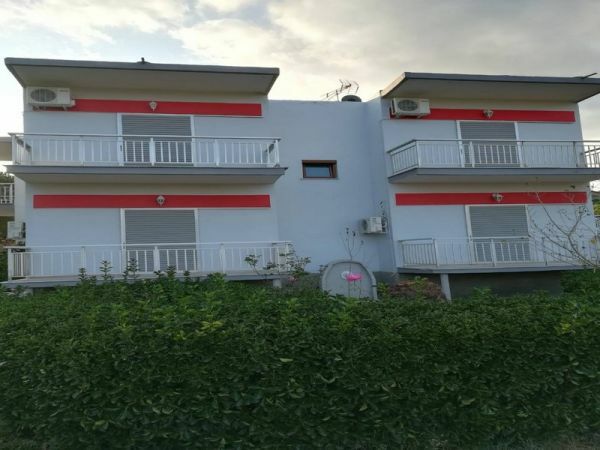 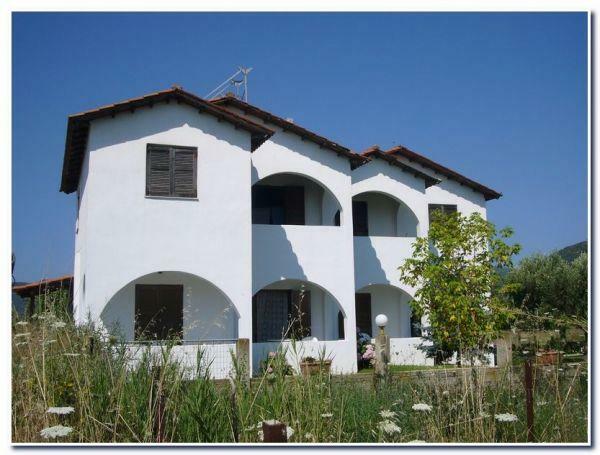 The rooms and studios Maria, located on the beach of Sikia on the peninsula of Sithonia in Halkidiki.They have a big yard with greenery and ample parking and are 250 meters from the beach.The rooms are equipped with kitchen and utensils, TV and hot water.